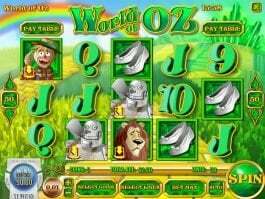 Lion's Roar online casino slot is designed on this theme and you will enjoy playing this game. 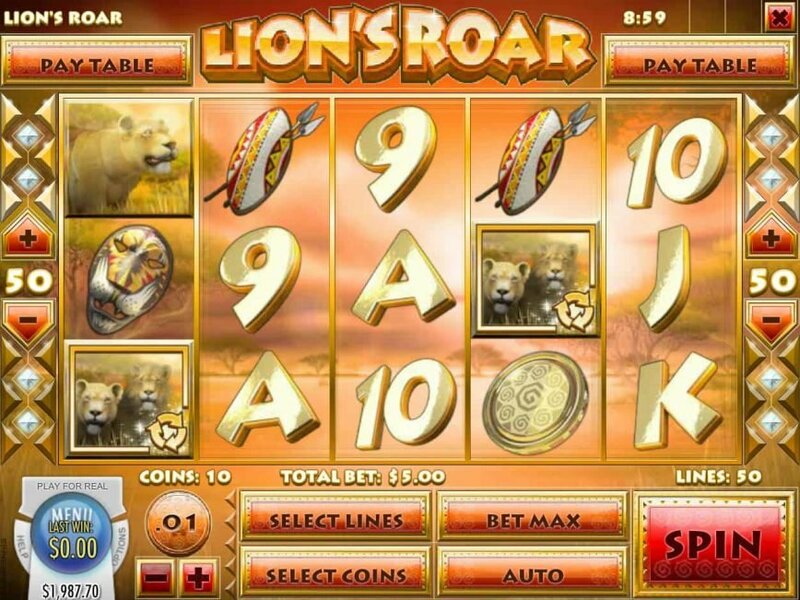 Developed by Rival Gaming, Lion's Roar runs on 5×3 reel grid and provides you the choice to play up to 50 lines. 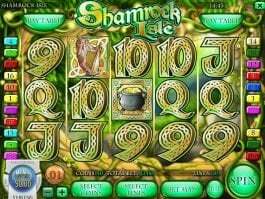 Get prizes like 600 and 500 coins for finding matching symbols of monkey statutes and lion masks on the active line. 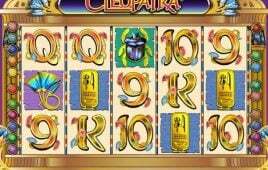 Combinations of the hunting lioness, close-up of the lioness and the close-up of the lion will give up to 1,000, 2,000 and 3,000 coins. 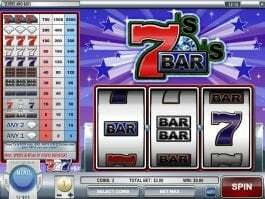 The wild lion can make you feel very lucky as he can create winning combinations whenever possible. 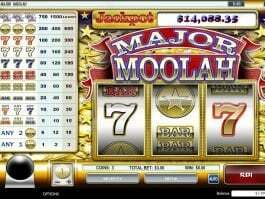 The pair of two lions start the free games where you can win up to 50 free spins along with 2x multiplier. 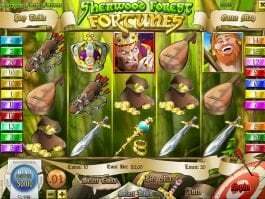 During this round, if you get at least three free spins icons again, it will result in the Roaring Free Spins where you can earn up to 15 spins max while the expanding wild will bring 5x multiplier.